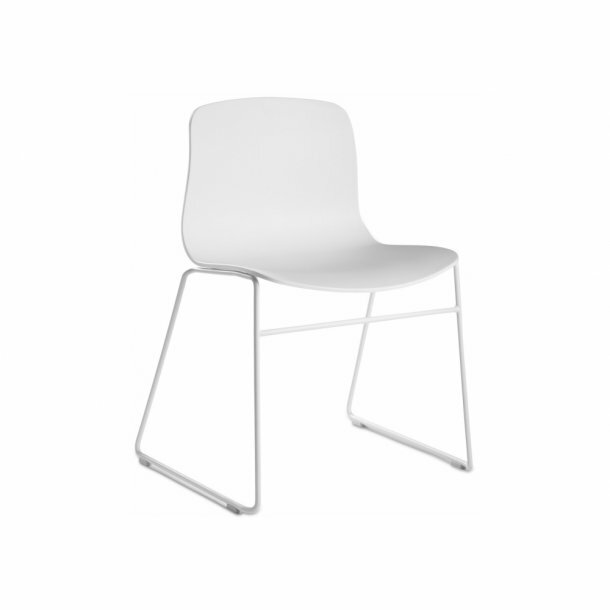 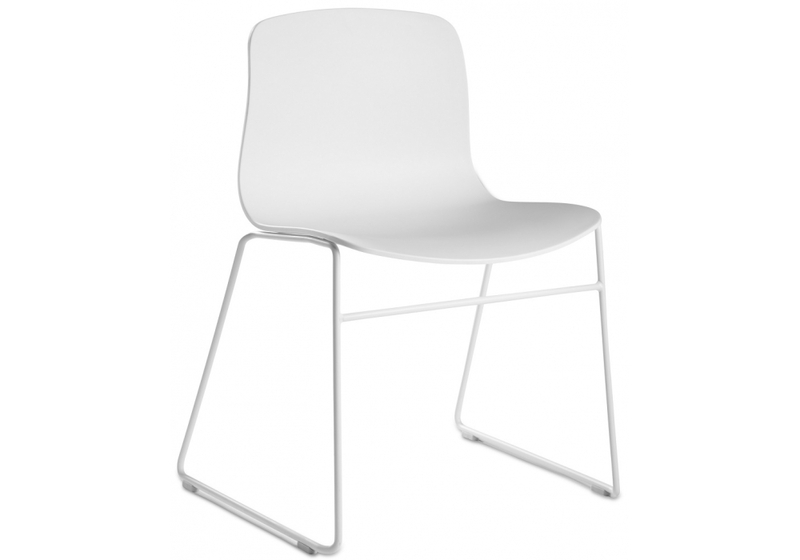 About a Chair 08 has an open frame construction in bent steel that brings added lightness to the intuitive design. 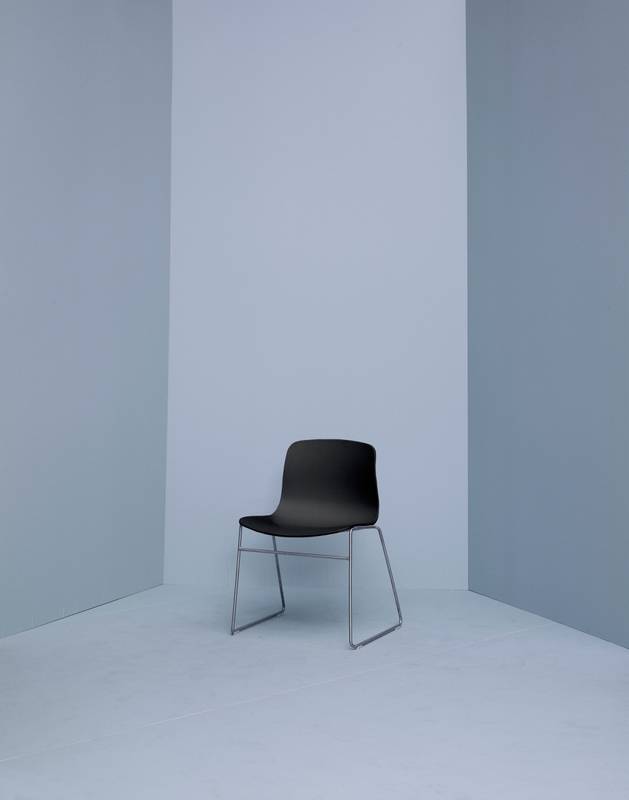 The shell is round and upright at the same time and combines a high degree of seating comfort with an inviting expression. 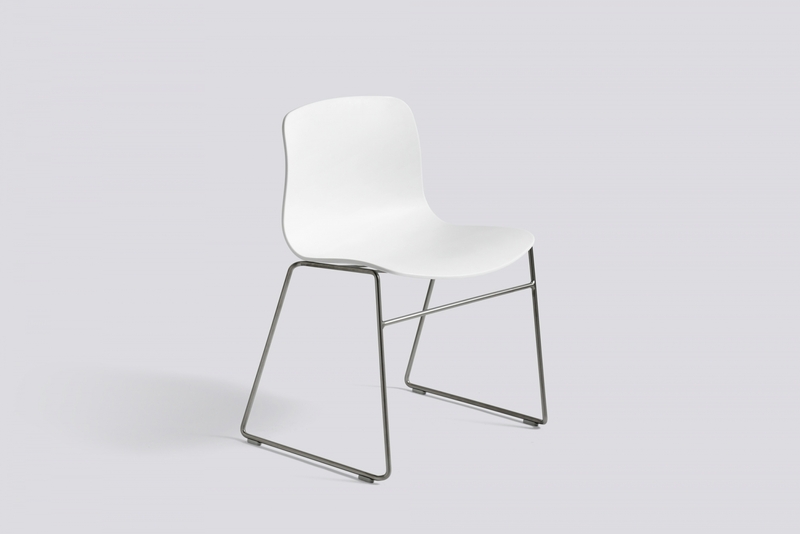 The open frame is available in stainless steel as well as a black or white powder-coating, which lets you design contrast-rich colour combinations of frame and seat. 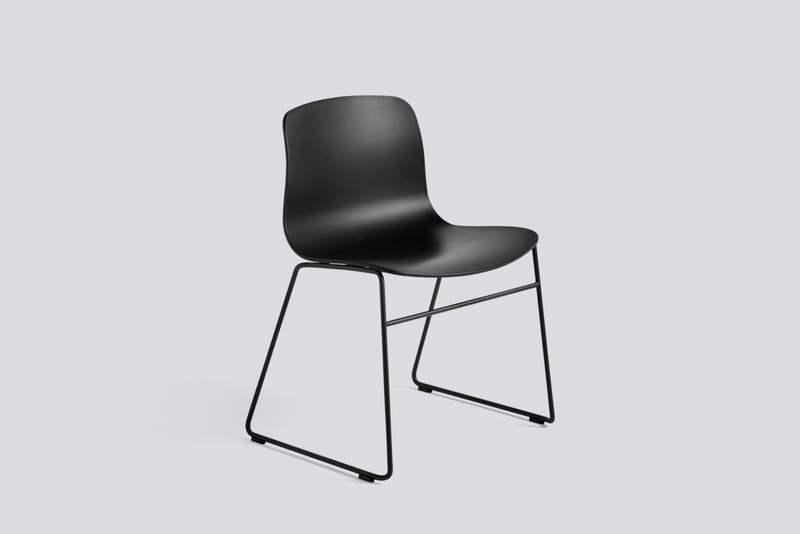 The many possible combinations of frame, shell and colours make About a Chair an ultra-flexible and widely useful chair that celebrates individuality.